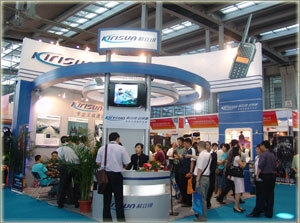 Shenzhen Kirisun Electronics Co. Ltd. is one of the earliest hi-tech enterprises in China to enter the field of two-way radio development and manufacture, the company has been dedicated in the R&D, production, distribution and service of solutions for professional mobile communication and two-way radio terminals and application system integration. 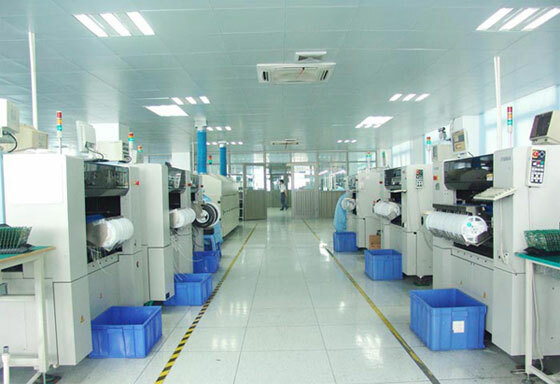 Targeting at the global market, the company provides professional fields and commercial fields with professional and quality products and services. 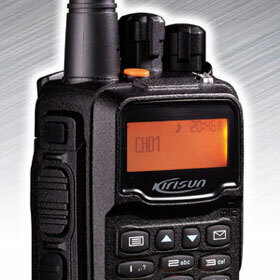 Advanced technologies, consummate functions, stable quality and reliable services have allowed Kirisun to become one of the world’s leading two-way radio manufacturers and gain the praise and trust from clients all over the world. The company always pays attention to the synchronous improvement of products and brand power as well as market development strategy and the global competition. 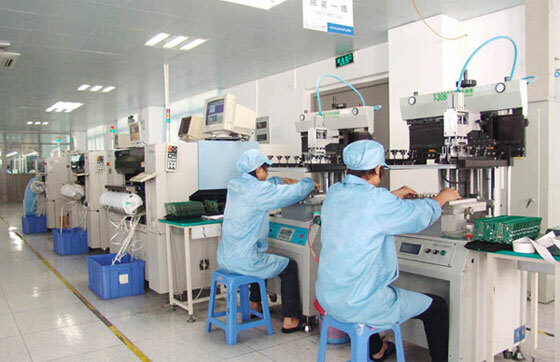 With advanced management system, strong capital strength, supreme R&D force as well as superior instruments and equipment, Kirisun has successfully realized the upgrading towards a professional independent brand company. Through the optimization and implementation of advanced marketing concept as well as global promotion and public relation strategies, Kirisun is becoming more and more famous and reputable. 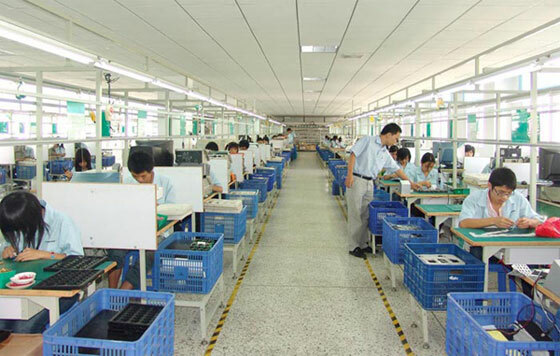 At present, handheld interphones, vehicle radios, relay stations as well as other wireless communication products under the brand of Kirisun are exported to over 50 countries and territories of the world, in the meanwhile, the sales revenue of the company is increasing at the annual rate of over 50%, Kirisun is gradually becoming a world-renowned brand in the international market of two-way radio. 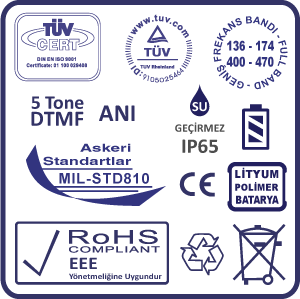 Kirisun global products meets FCC, CE, MIL-STD 810 and other International standards which is necessary for each country. KIRISUN Turkey and Region Distributor and Solution Provider Nevada Elektronik Sistemler Ltd. Sti. serve the region with it’s experienced staff and regional experience about radio communication under QC of ISO 9001:2008.